Brea Carter will be based in the agency's Sydney office, having previously worked for FreemanXP in the UK. 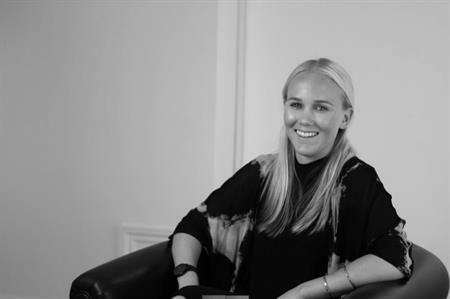 Global agency INVNT has appointed Brea Carter as director of PR and marketing. Carter will be based in INVNT’s Sydney office, which opened in April this year, and will be working in close collaboration with INVNT’s CEO, Scott Cullather and the agency’s growing number of offices in North America, EMEA and APAC. Having previously worked as a journalist in London for Event magazine, Carter also brings agency-side experience to the role. INVNT’s CEO, Cullather, said: "We’re incredibly excited to have Brea join our tribe, and to be bringing this role in-house. This new global role represents another step forward in INVNT becoming the best live brand storytelling agency in the world."